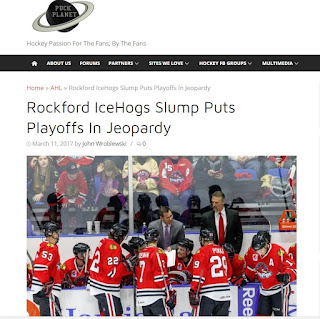 My latest contribution to Puck Planet is "Rockford IceHogs' Slump Puts Playoffs In Jeopardy." It is my fourth piece for Puck Planet, with many more to come. 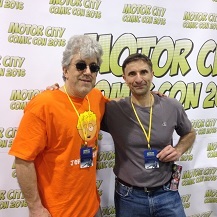 Puck Planet is the brainchild of Ryan Crappa, who I met through the now defunct Tru School Sports site. 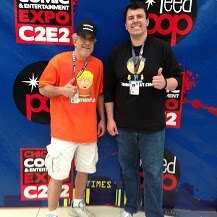 TSS was a fun experience and several of the talented writers there have signed on to Puck Planet. 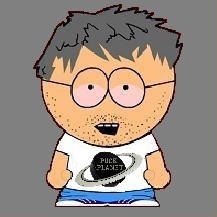 I am happy and proud to be part of Puck Planet. 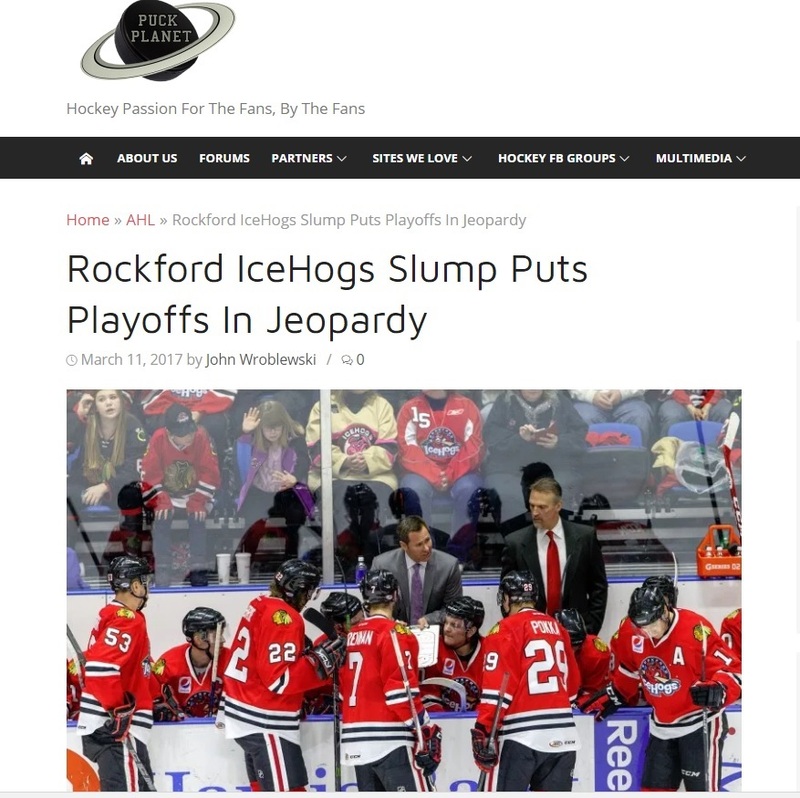 In my latest piece, I discuss the latest slump of the IceHogs and how the final fourteen regular season games look for the team. Despite the slump, they are still fighting for a playoff spot. I think the odds are against them, but I wouldn't say they have no shot. They just need to right the ship right now. No matter what happens, I will be following and covering the IceHogs through the end of their season (which hopefully goes beyond the regular season). 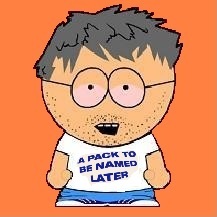 In the offseason, I will be dabbling with other topics. 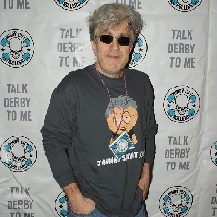 If you are a hockey fan, Puck Planet has something for you. 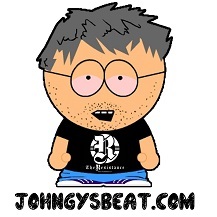 It is new, but growing quickly. 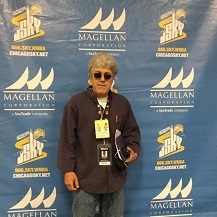 Eventually, the plan is to have regular coverage of all NHL, AHL and possibly even ECHL teams, along with other feature pieces (some to be written by me). It's just beginning and will only get better.